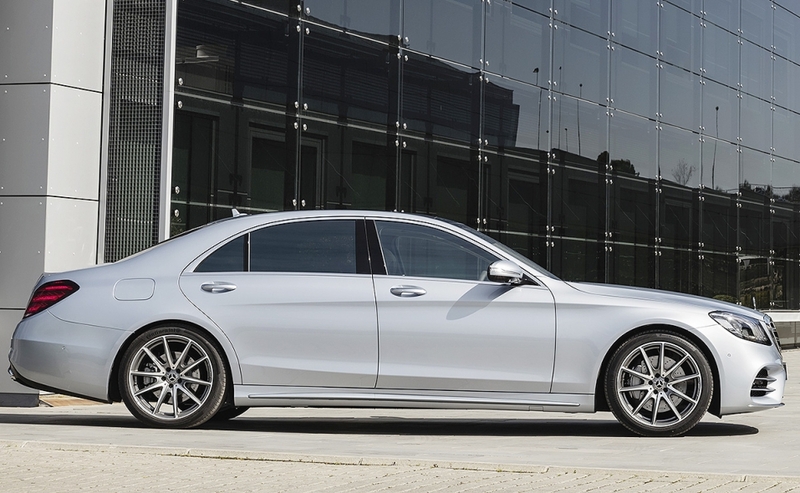 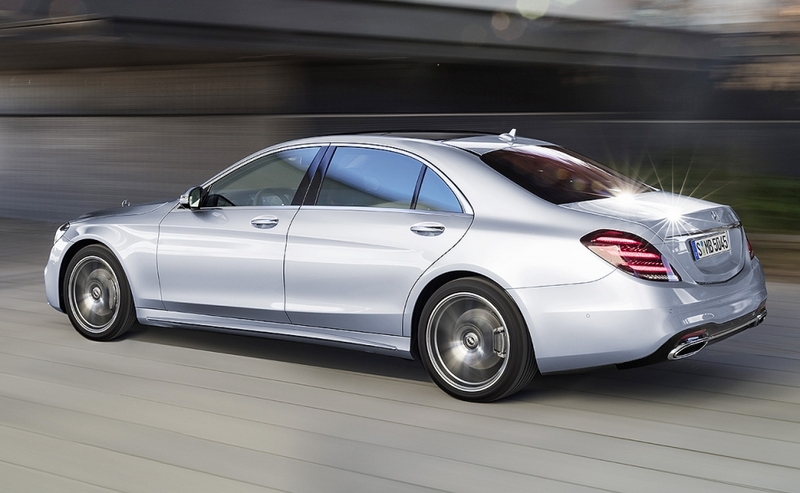 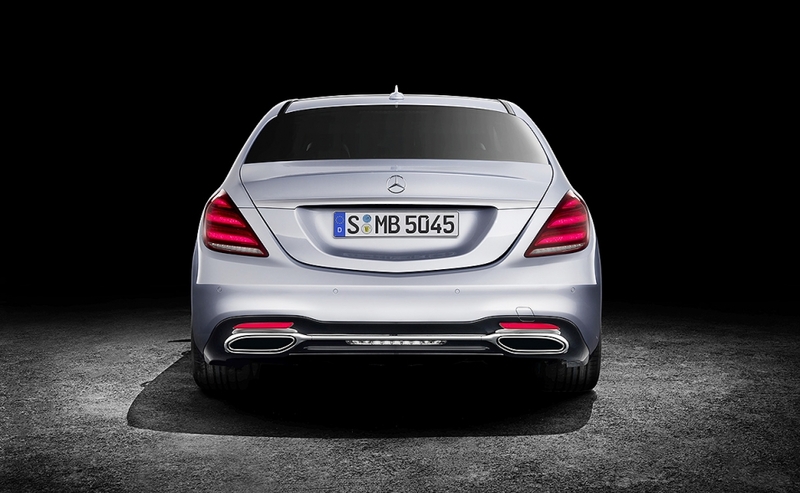 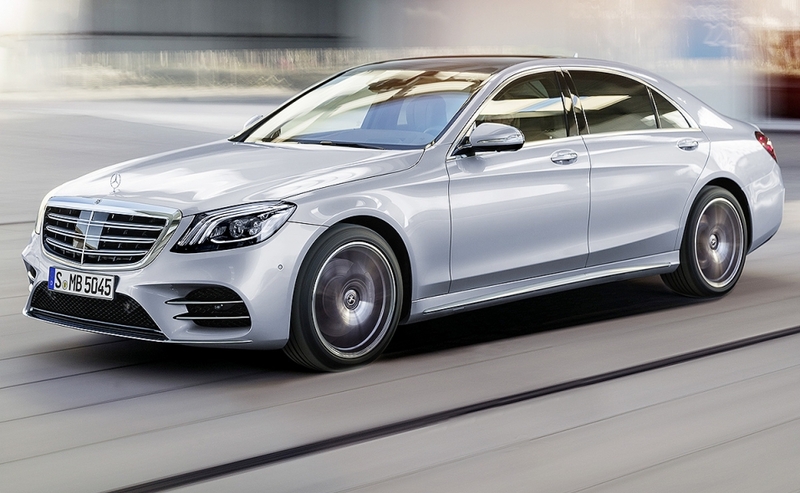 Mercedes-Benz has freshened its S-class flagship sedan. 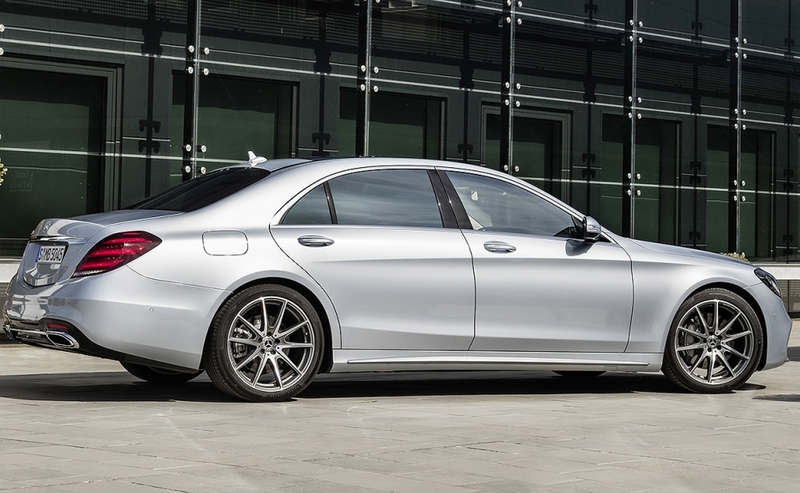 The exterior has been nipped and tucked. 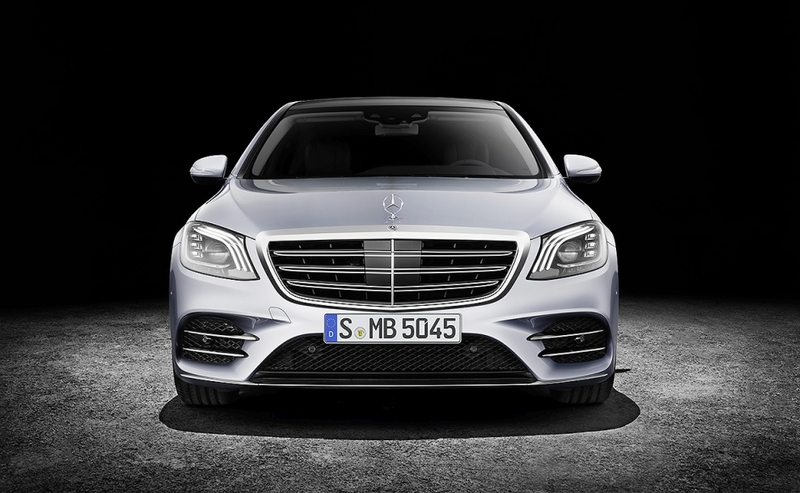 It has a new grille and a redesigned lower bumper section. 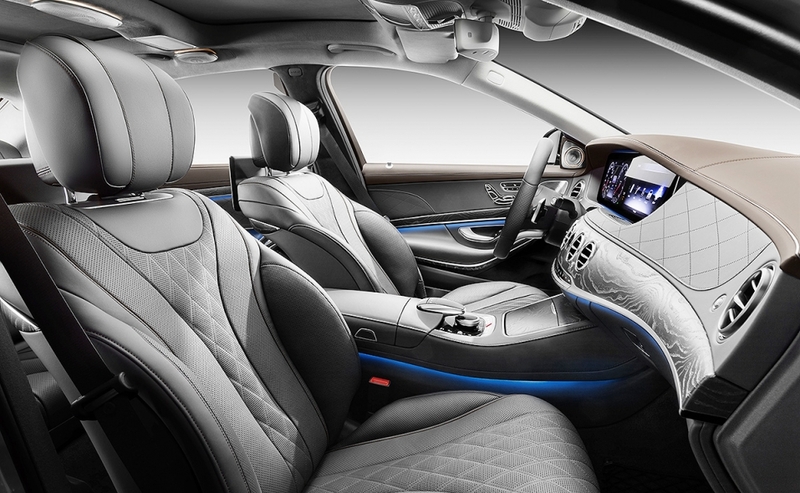 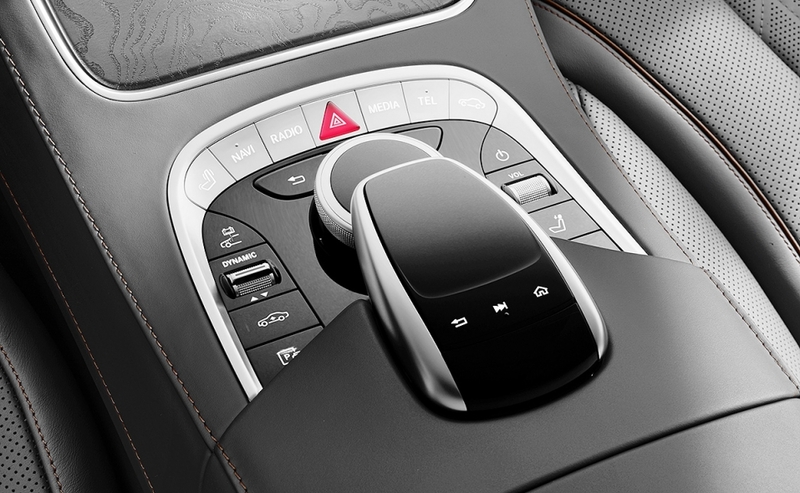 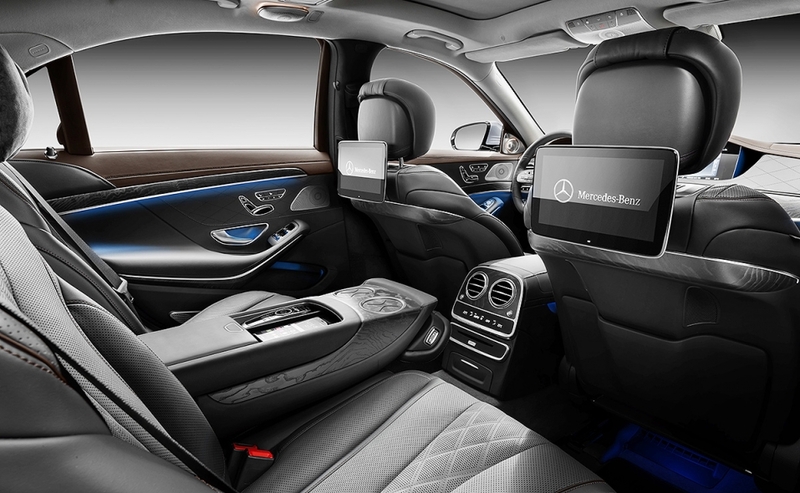 Inside, Mercedes added two, new 12.3-inch high-resolution displays.